There’s no question that the PS4 is one of the most popular gaming systems. While it’s great on its own, there are certain accessories that can make it even better! The PS4 camera is one of those features that is great, but it could use some work. Sony did a great job with the camera. Unfortunately, many consumers find that the cable that comes with it isn’t long enough. There’s another problem: Sony doesn’t offer a cable extension meant to pair with the existing camera/cable combination. 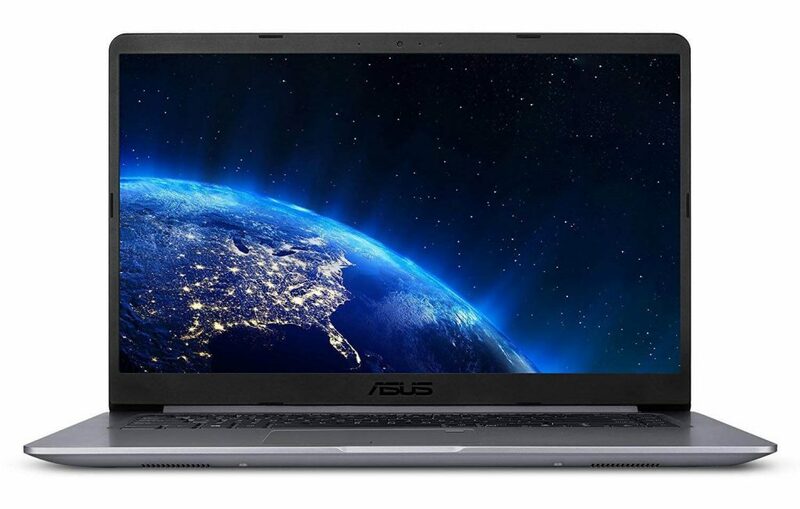 This means that consumers have to use cables from other manufacturers, which raises questions of compatibility and more. What Makes the PS4 Camera Cable Special? 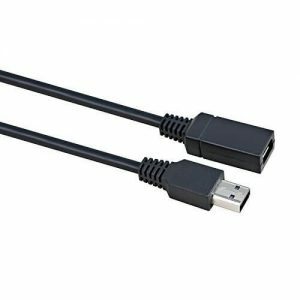 If you’re among those who need a camera extension cable for your PS4, you might think that it’s built to fit into a standard USB port. Look a little closer though and you’ll see that this plug is a specialty item. It’s unique to Sony, and if it can’t reach where you need it to, then you’ll need an extension cable from a third party. 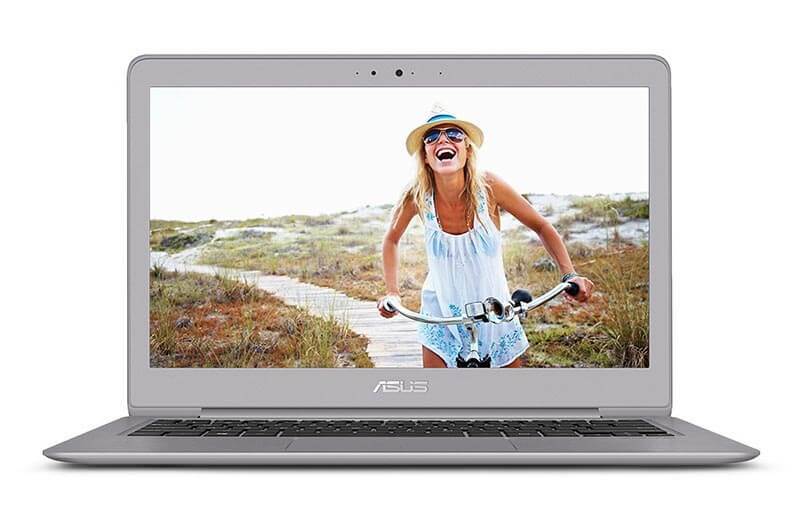 – Remember that you need to get one extension cable to fill your needs. In many cases, users find that putting two of these extenders together along with the PS4 camera cord makes for a bad experience or it simply won’t work at all. – Measure the distance from where you normally play to the PS4 to determine how much length you need, be sure to leave some slack room for movement while using this. – Make sure that a longer cord doesn’t present a trip hazard. You don’t want to have an accident with the PS4. A quick search reveals that there are many extension cables to choose from. You want one that is proven to work well without causing damage to your PS4. Here are some of the more popular options to choose from, based on consumer reviews from satisfied PS4 owners. Perhaps one of the oldest options on the market, this cable was developed soon after the issue with the too-short cable was uncovered. 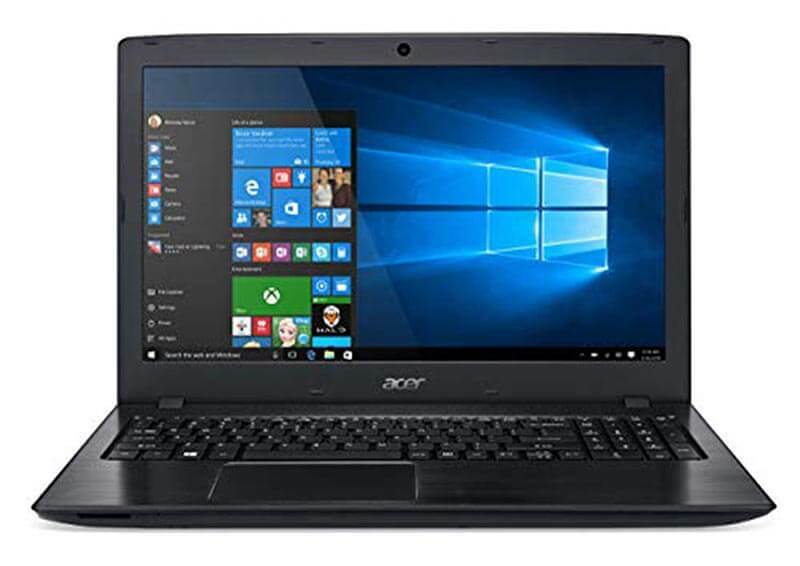 Some of the notable features about this is that it is 6.5 feet long, it allows you to simply plug and start playing and it basically gives you everything you need in one simple package. 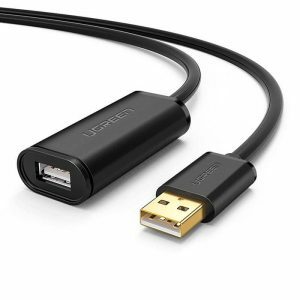 Those who have used this cable give it rave reviews stating that it was easy enough to hook into and use along with giving them a lot more length than what they thought they would have with the PS4 camera. In addition, they found it flexible and didn’t worry about breaking it. This cable extends your reach by 6 feet. 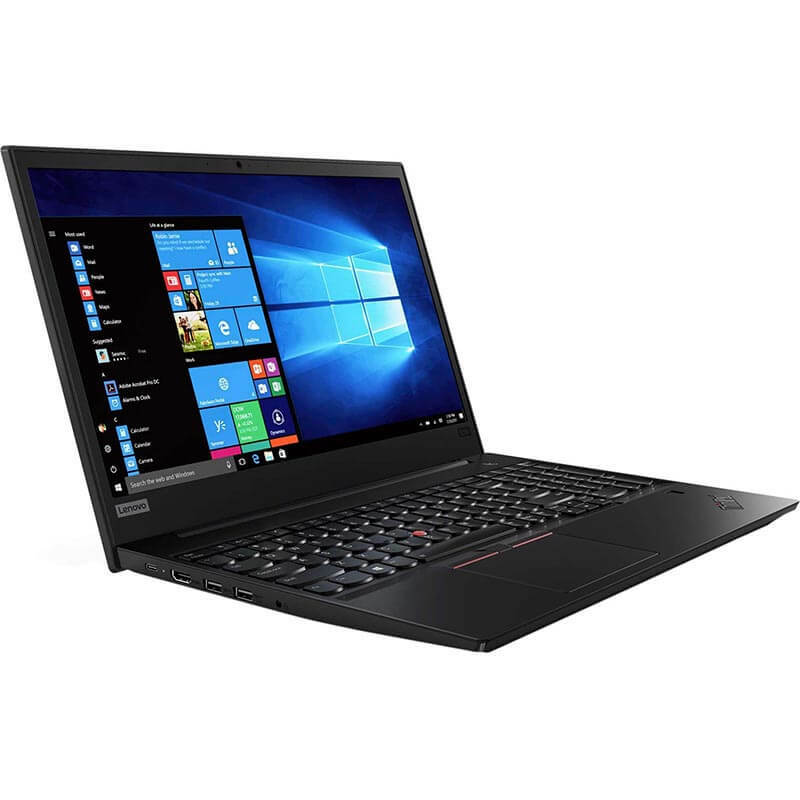 Users found it to be high quality and long lasting. This extension cable is a little thicker than some others, making for good durability. It does have a tendency to tangle however it’s not hard to untangle, either. This is a common issue with cords of all kinds and it’s easily remedied by careful handling. Like the previous model, this UGREEN PS4 extension cable is thicker than some others. It offers the advantage of greater length, which is fantastic for those who have longer distances to cover. 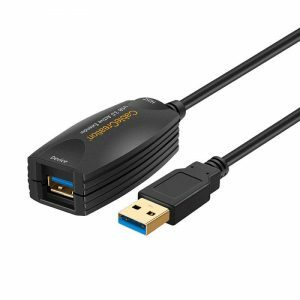 Users tend to like this extension cable, mentioning that it’s sturdy and versatile enough to use for multiple purposes, along with offering compatibility with their PS4 cameras. The CableCreation Super Speed extension cable is 16.4 feet long. 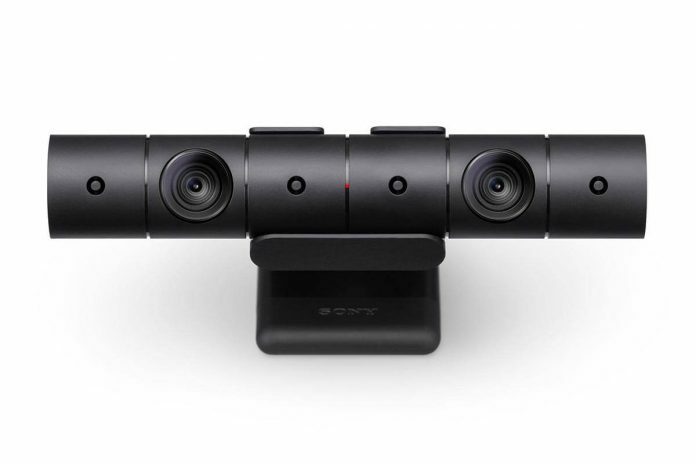 Besides working with the PS4 camera, it’s compatible with a variety of other devices. Most users found this cable to be more than enough for their needs with many stating that they used this for other applications as well. With a 4 out of 5 star rating on Amazon, it seems to be one cable that does it all, and it gets high marks for reliability as well as overall function. 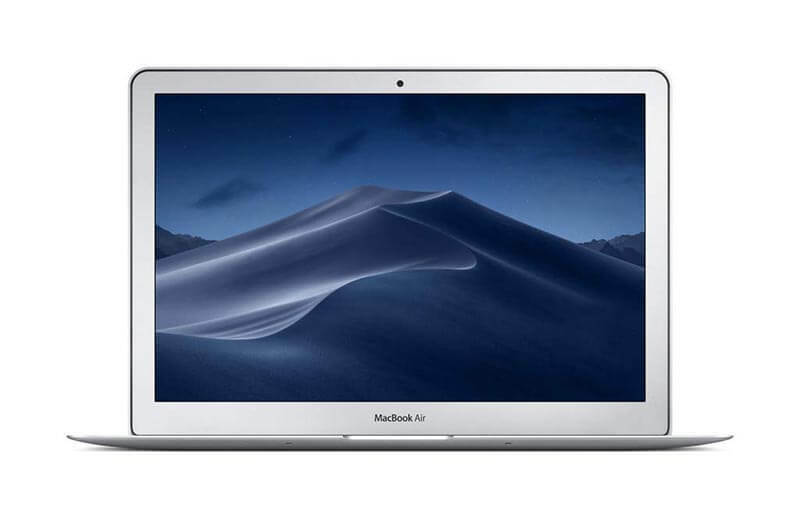 One of the features that makes this cable so great is the fact that is it made with super performance materials meant to resist damage and breakage. This is ideal for those who want to maneuver in tight places or who are going to be pulling this tight. At 6.6 feet in length, it’s shorter than some other PS4 camera cables we’ve reviewed, but it does fit the need of most people. 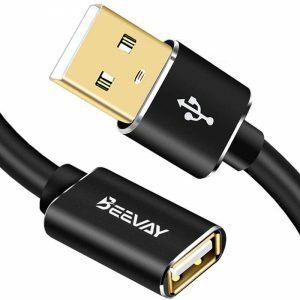 One feature that users love is that this cable does not tangle as badly as some others on the market. When ordering a PS4 Camera Extension cable, you might find yourself wondering just how long it will work before it needs to be replaced. For the most part, as long as you take care of these cables, they’re likely to last for several years. You can help extend the life of your PS4 camera extension cable by avoiding kinks, not stepping on it, and of course, keeping it away from curious pets who might chew on it. Roll it up carefully when you put it away after each use. This way, nothing will happen to it by accident when you’re not watching. 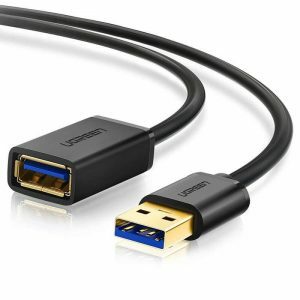 By choosing one of the five best PS4 camera extension cables on the market right now, you’ll enjoy a combination of quality and durability. Without proper care, the life span of your extension will be a lot shorter. If you have issues with their PS4 camera and need a longer cable, there are definitely some great options to remedy the situation so you can enjoy playing even more. The key is to find the one that works best for you! Without our sight, where would we be? If you’ve experienced fogging, you know just how dangerous visual impairment can be; in fact, serious injuries can happen when you aren’t able to see what’s going on around you. The good news is that you don’t have to live with fogging. Besides covering the best anti fog sprays on the market right now, we’ll take a look at some other ways to stop lenses from fogging up. Fogging occurs as a result of the condensation of water in the atmosphere. As we exhale, water vapor from our breath comes in contact with the lenses. As the lenses cool the vapor, it forms tiny droplets on their surfaces. This is the stuff we call fog. 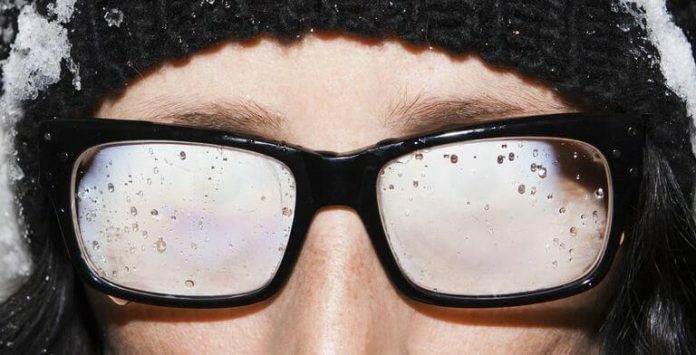 Condensation can cause glasses, windscreens, VR headphones, and many other things to fog. You’ve probably experienced some of these things for yourself! Since VR games are often played for hours, it can be impossible to avoid fogging VR headset. If this has ever happened to you, you know that fogging can completely ruin your gaming experience. Luckily, there are quite a few things you can do to stop lenses from fogging up, so you can stop putting your game on “pause” and keep enjoying the action. Keep in mind that a number of factors affect fogging including room temperature, humidity, your skin’s temperature, your breathing rate, and more. With all this in mind, you might have to try different solutions to fogging before you arrive at one that works consistently. All of the above are great options; however, the focus here is on the use of anti-fog spray. For more suggestions on how to prevent your VR headset or glasses from fogging up, check out this article. There are several antifog solutions for users of VR headsets. These spray solutions are made to reduce the build-up of fog. We’ll start with a quick look at how anti-fog sprays work, which might help you find the best antifog spray for your situation. Anti-fog sprays reduce surface tension, which in turn causes those tiny water droplets to spread apart and reduces the likelihood of fog buildup. These solutions were developed by NASA decades ago to be used for spacewalks. Today, they’re popular with users of VR and other kinds of glasses. The level of effectiveness of anti-fog may differ depending on the brand in question and what their solutions contain. Anti-fog sprays are effective due to the fact that they attract water. Tiny droplets of water often combine to ‘form’ fogs. These solutions prevent fogging from happening by making the water droplets form a thin, unified layer which is easier to see through than the individual droplets. There are a lot of antifog sprays available these days, and shopping can be tedious. We’ve done the legwork for you, combing through unique factors and features to help you determine which is the best anti-fog spray for lenses. Keep in mind that it’s possible to invest in anti-fog glasses/goggles. At the same time, anti-fog sprays often do the trick, so you can continue enjoying your current lenses. Here’s our list of the best anti-fog sprays. There’s a good reason why Jaws Quick Spit Antifog Spray is an Amazon bestseller! 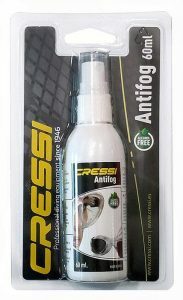 This antifog spray does not contain any toxic chemicals, plus it works for both glass and plastic objects. 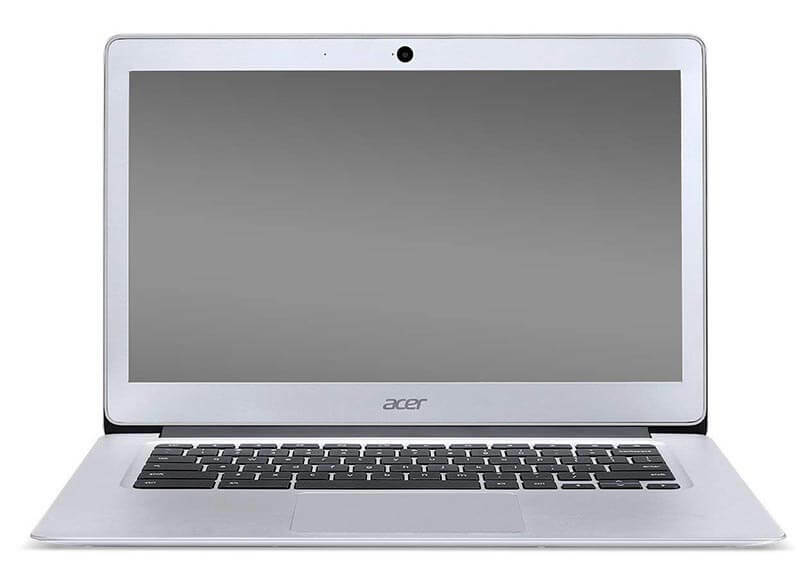 This product is popular with users who are looking for a combination of efficiency and affordability. It gets high marks for keeping lenses clean and clear under different operating conditions. Although the name is a handful, Cat Crap is a powerhouse when it comes to anti-fogging equipment. And while the brand’s name might make you snicker, it is a great option for all kinds of applications. It can be used in and out of water and still give the same amazing results. It is efficient and long-lasting; in fact, a single once-over with this spray will give you a full-day of fog-free equipment. 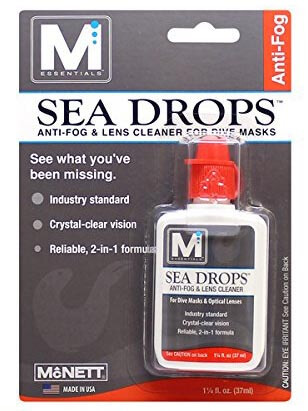 Scuba Mask Sea Drops is made in the U.S.A. using the best industry standards. Itis geared towards all kinds of uses. Non-toxic, alcohol-free, and suitable for use on glass, plastic, and rubber, this formula is also non-abrasive. Just two drops does the trick, keeping lenses fog free. Scuba Mask Sea Drops gets high marks for keeping vision clear even in cold environments. Although this is a list of the best anti-fog sprays, we couldn’t leave these wipes alone. 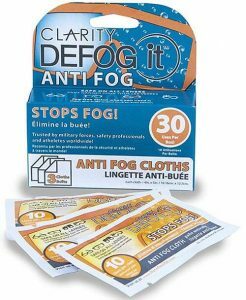 Clarity antifog wipes are a convenient, effective way to deal with fogging. Each cloth is good for at least 20 wipes, so you get great results without having to carry a whole spray bottle. The wipes need to be kept away from dirt and moisture, so it’s best to seal them up between uses. They can be used to de-fog VR lenses, eyeglasses, paintball masks, ski goggles, and a lot more. Fogging can be unsafe, plus it’s uncomfortable and let’s admit it, fairly maddening. Luckily, we have easy access to a variety of anti-fog spray solutions, and these tend to make an amazing difference. 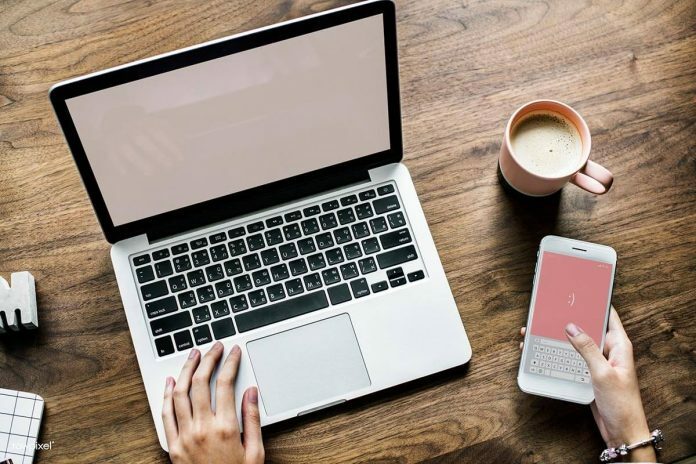 These products might be available at some brick and mortar stores, but unless you have access to a specialty shop, you might find it’s easier to find them online. With the right anti-fogging spray, VR lenses and other see-through objects take on new clarity so you can see comfortably and enjoy your experience.